Murder in a musical hall for Kenneth Horne, while Julian and Sandy become bona showbiz accountants. 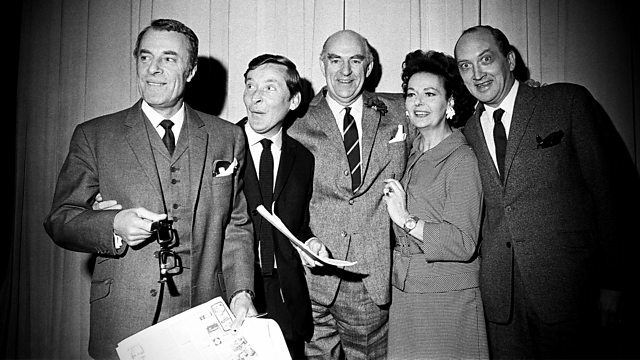 With Hugh Paddick and Kenneth Williams. From April 1967. First broadcast on the BBC Light Programme in April 1967.